Buck Douglas is an alien-hunter and television presenter. 'Alien Alert will take the iconic fireman on a new adventure to unravel the mysterious circumstances surrounding alien-hunter-turned-TV-presenter Douglas' arrival to the town of Pontypandy. Fireman Sam: Alien Alert has already been shown in cinemas in Australia, France and Germany and broadcast on television in several countries. It was first released in Australia in September 2016. Fireman Sam: Alien Alert was released and shown in select Showcase cinemas in the UK on Saturday 17th and Sunday 18th June 2017. The DVD was released on Monday 2nd October 2017 in the UK. Link to posts related to Fireman Sam: Alien Alert on Blogger.com (with more detail). Fireman Sam: Alien Alert has its UK television premiere early tomorrow morning. 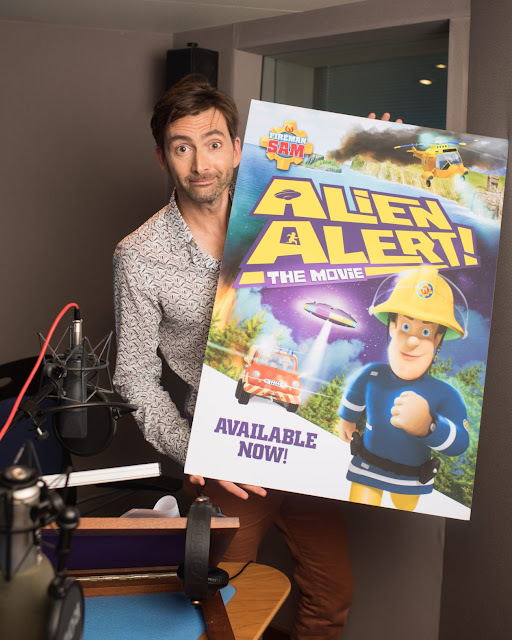 Unfortunately David Tennant's pre-recorded interview about Fireman Sam: Alien Alert was not broadcast on Good Morning Britain today. No reason was given. David Tennant is a guest on Good Morning Britain tomorrow morning. The show is on ITV from 6am to 8.30am but the time of David's pre-recorded interview has not been announced. 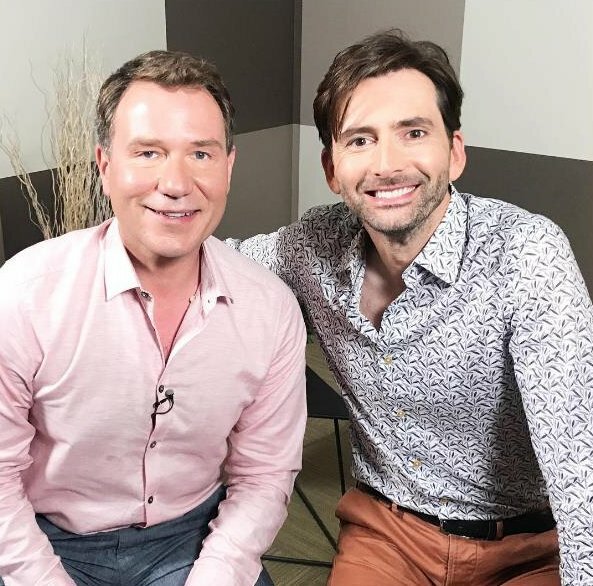 David Tennant to be a guest on Good Morning Britain on Wednesday. 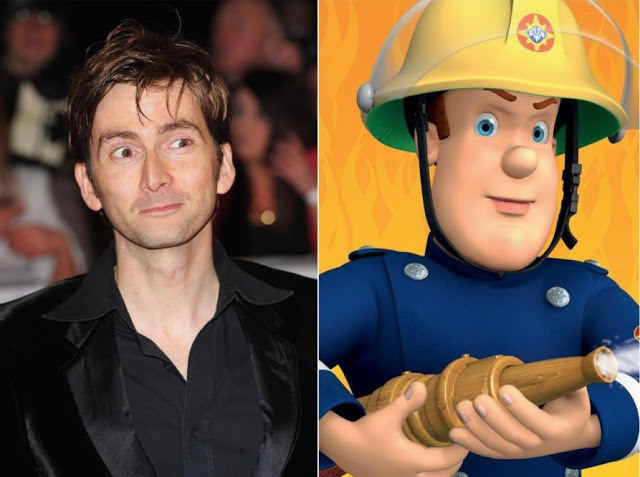 A video and television interview of David Tennant talking about Fireman Sam: Alien Alert. Vue Cinemas have posted to Twitter a video showing David Tennant recording his lines for the movie Fireman Sam: Alien Alert. Fireman Sam: Alien Alert to finally be released in cinemas in the UK.